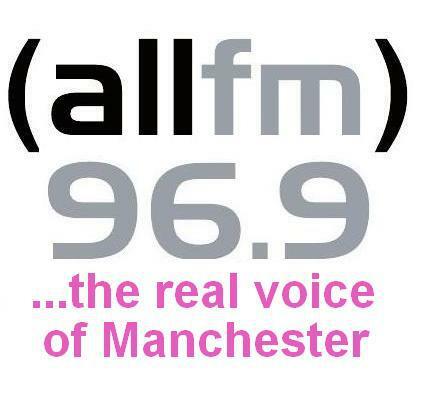 WE ARE ALL FM 96.9 – the real voice of Manchester! Broadcasting from our studio in Levenshulme to South, East and Central manchester on FM and across the world on the world wide web. All our presenters and producers are volunteers, mostly trained by ALLFM; by the community for the community. We tend to work with those who are at greater risk of exclusion or isolation. 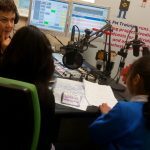 In the last two years we have used radio training to provide a medium of expression to people such as; older people, long term unemployed, children, young people at risk of exclusion, adults with learning difficulties, carers, adults with mental health issues, young people with learning difficulties. 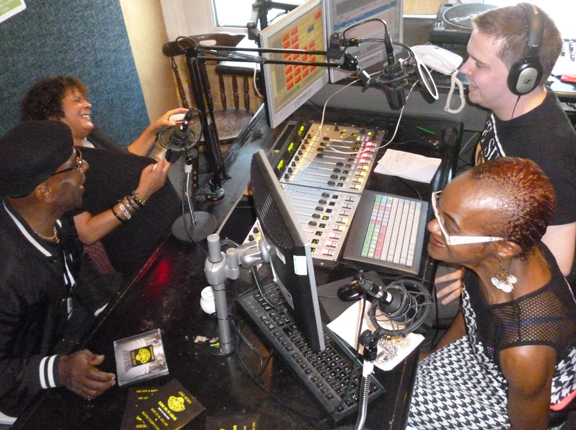 When they have finished their training we offer them a slot on ALLFM. Radio training also develops skills such as communication skills, employability skills, and IT skills as well improving your confidence. When you can write and broadcast your own show LIVE, nothing can stop you! We are mostly volunteers from the community – we work with all people, all ages, all genders, all cultures, all communities. We give voice to ordinary people; we bring out all of your hidden skills and talent, no matter how shy you may be!! 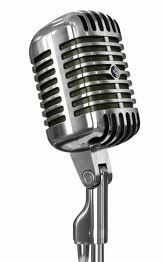 We offer radio training – we help you build skills to host, or contribute in some way, to a radio show – which is actually broadcast on air! 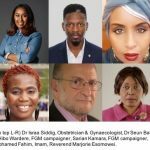 Changes in the way ALL FM 96.9 is funded mean that big challenges lie ahead for the continuation of creating and delivering distinctive community radio. You can help to meet these challenges by donating any amount, large or small, to the ALL FM 96.9 Fund. Every penny donated goes toward keeping ALL FM 96.9 on the air and serving our local community. Please complete the details below. Thank you!